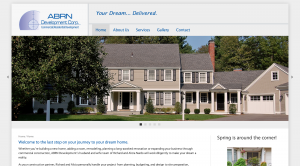 We are thrilled to release another new, custom, responsive-design website, for Carolyn Cronkhite at the Cronkhite Law Firm in Plainville, CT. After a long period of discussion and discovery, we worked closely with Carolyn to create an online presence that speaks to her unique firm. 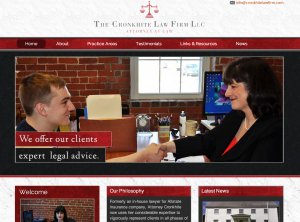 Check it out at www.cronkhitelawfirm.com! I wanted a website that reflected both my professional approach to the legal field and the personal touches that distinguish me form every other attorney. 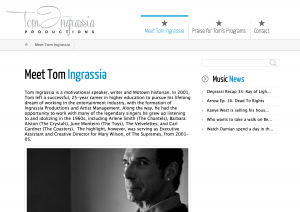 My website demonstrates competence and confidence as well as warmth and sincerity. This was profoundly important to me. Scott and his team worked many hours to provide me with exactly what I was looking for. I would recommend North Forty Road to anyone looking to distinguish themselves on the internet. They have tremendous resources available to them to meet your individual needs and the persistence to complete the project to your exact specifications. Ready to get started on a great new website for your business? Contact us today to get started. 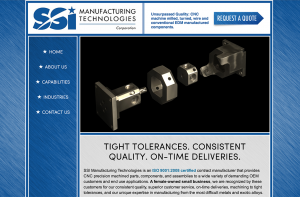 This week, we were able to launch another unique new website design, this time for Toppy America, based in Canton, CT. Toppy supplies Italian-built large-scale machinery for the printing, pharmaceutical, and food industries, increasing these companies efficiency and profitability with automation. Their machines are very cool! Be sure to check out the video page to see them in action. 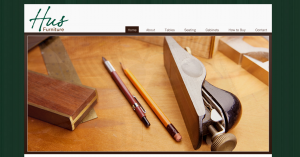 Toppy already had an older WordPress site, so we were able to create a new theme (or “skin”) for their old site, and keep all of their content and photos intact. It was a new challenge for us, working with code originally written by others, but the result is, as you can see, a very attractive new site. Check them out at www.toppyamerica.com!